Last year, KT drew me for Secret Santa. 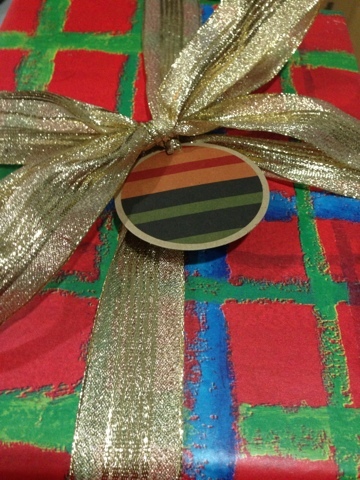 The rule was to make your Secret Santa present, and if you really can’t make it, then the budget is $20 value. 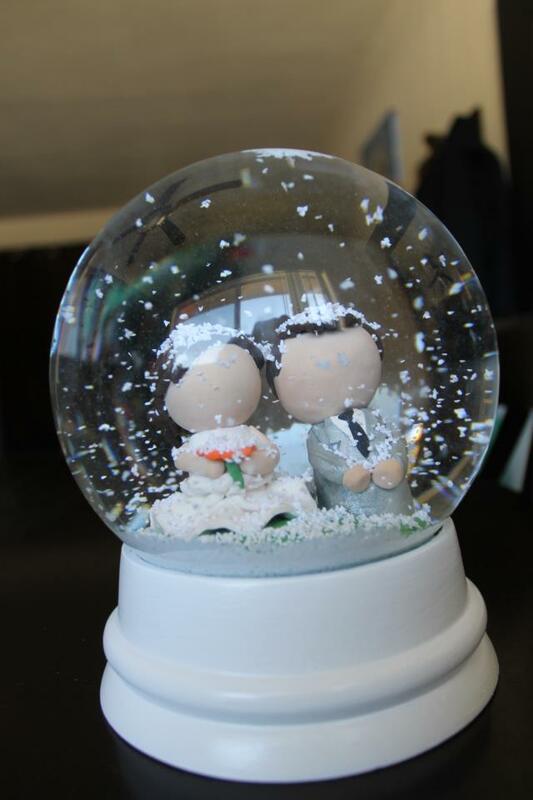 KT made me a snow globe of us on our wedding day. It’s awesome. Right right?? This year for Secret Santa, I drew KT. (Seriously, I think the drawing was rigged.) KT worked so hard in making my gift last year that I knew I had to make him a gift in return. 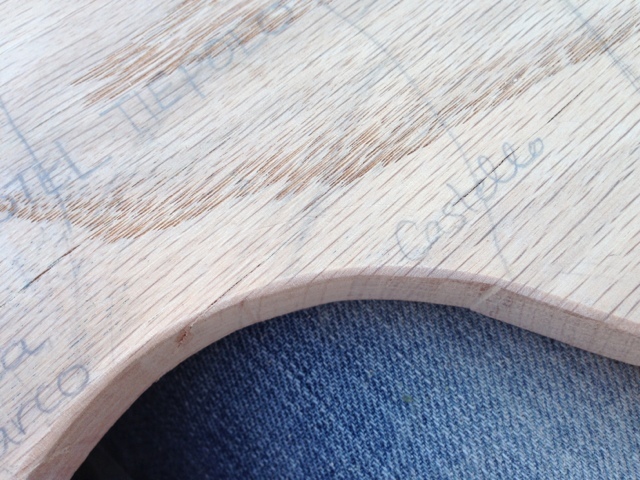 We have been shopping for a cutting/serving board for KT for a while now and haven’t been able to find something just right. He wanted one that was unusually shaped. Something small to serve cheese or as a butcher’s plate of pate, prosciutto, salami, etc. So I’m making it with these simple directions. 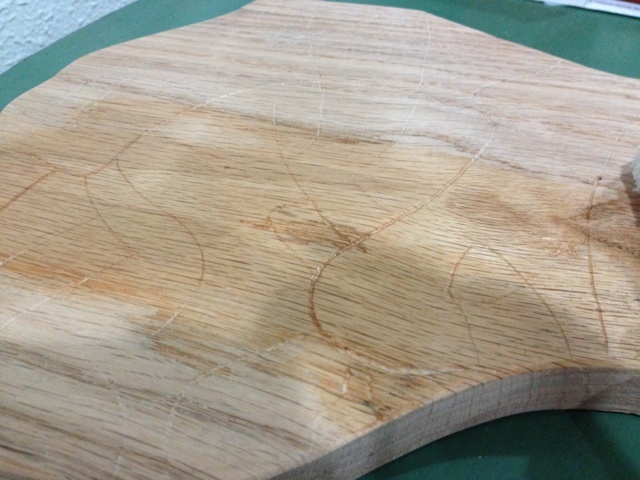 Sketch the shape of the cutting board. 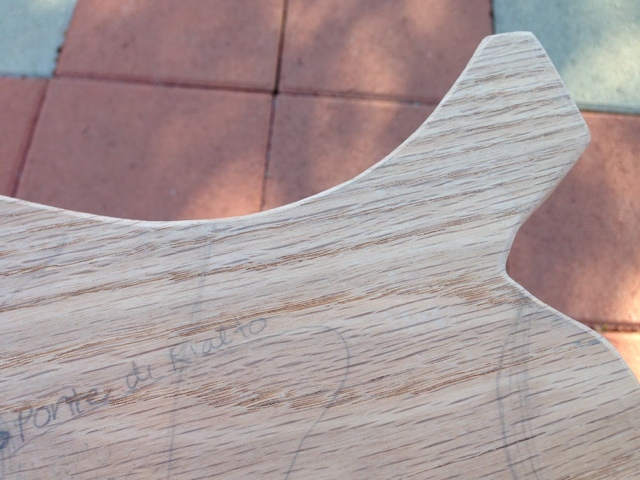 I considered doing a random odd shape but I decided to give this board a more sentimental value. 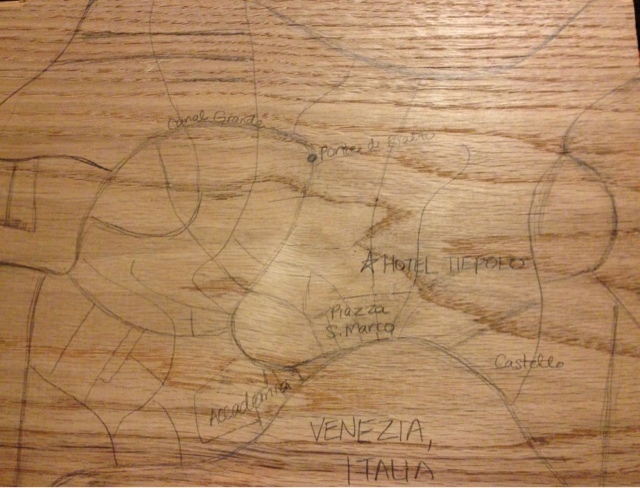 I used the shape of Venice, Italy. It is our favorite city from our honeymoon. 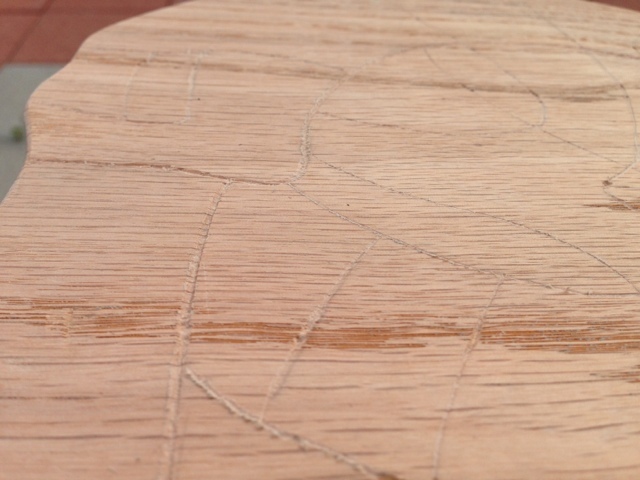 I decided to add the waterways which I will carve out later with a dremel. 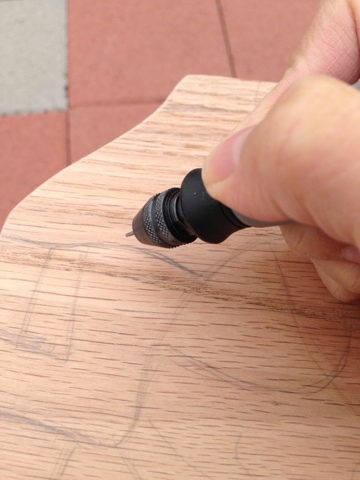 We’ll be using the blank side (sans canals) for any food cutting so it doesn’t mess up the waterways. 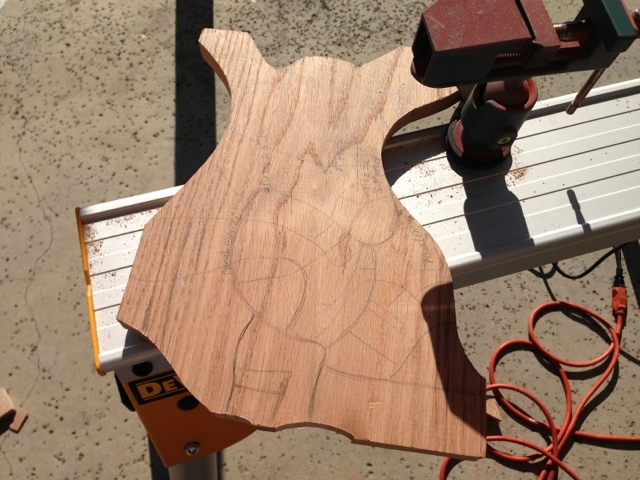 Cut out the shape of board with a jigsaw. 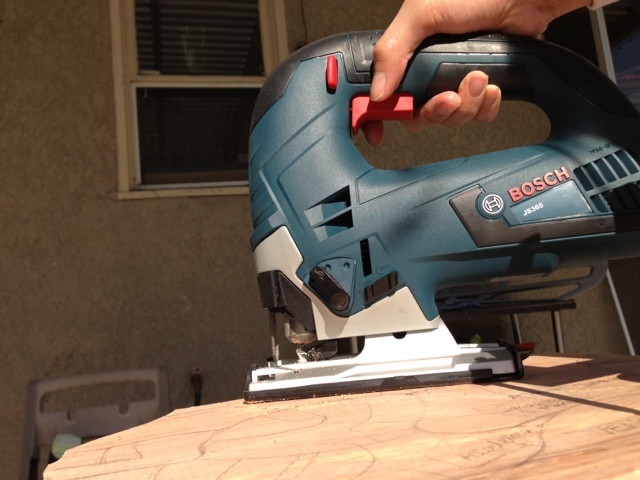 I used a jigsaw before to cut out a doggie door a few years ago but we got rid of it because it didn’t work so well (we used a Black and decker). For this project, I (we) invested in a much nicer Bosch jigsaw. I finally had to send KT to run some errands so I can finish this project. 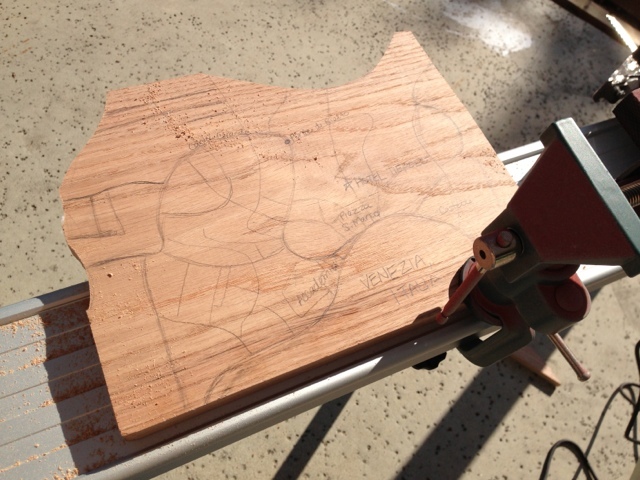 This jigsaw works like a charm. I was so happy with how well it cuts that I was grinning cheek to cheek. 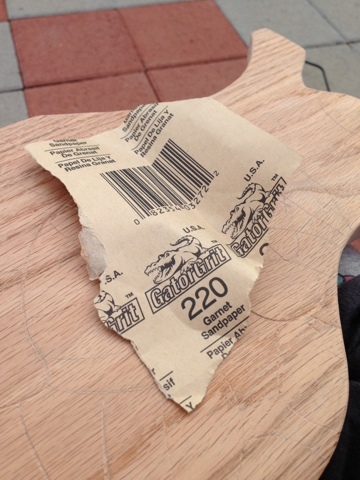 I finished cutting out the shape in less than ten minutes. Sand all sides and round the edges. 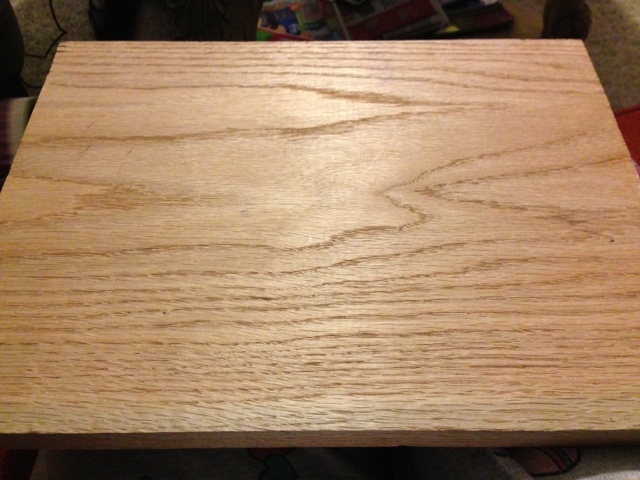 Some of the corners that I cut with the jigsaw were really rough so I sanded them down with a 150 grit sand paper. 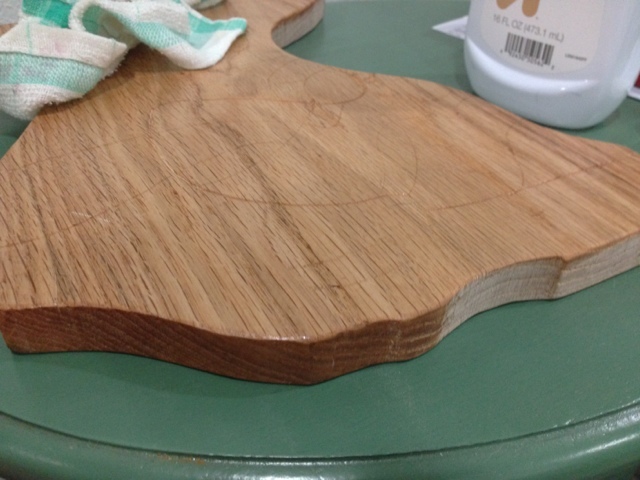 I rounded the edges with the sand paper to give it a more finished look. 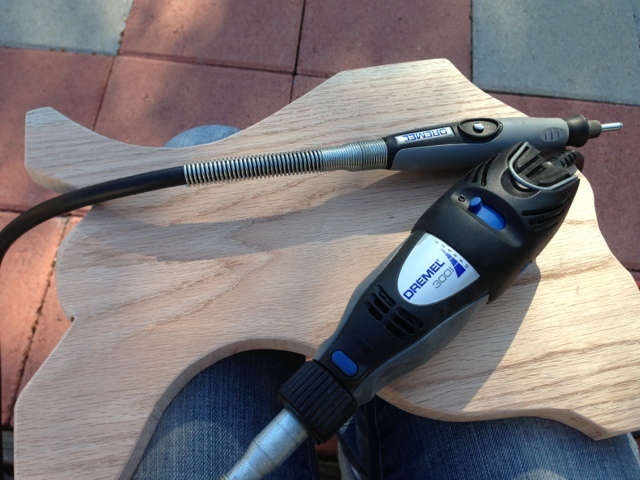 Use a dremel to carve out any special details or grooves. 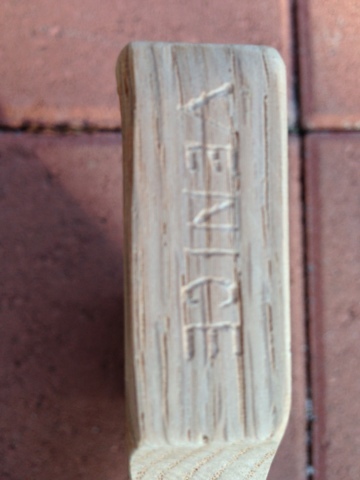 I used our dremel to carve out the canals/waterways of Venice. 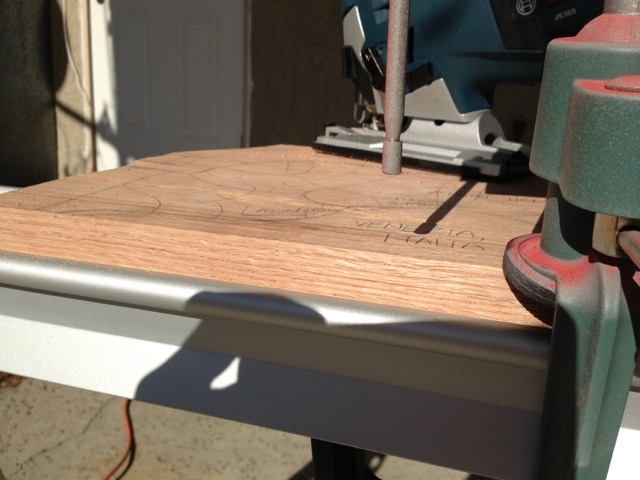 Sand everything down with a 220 grit sand paper. 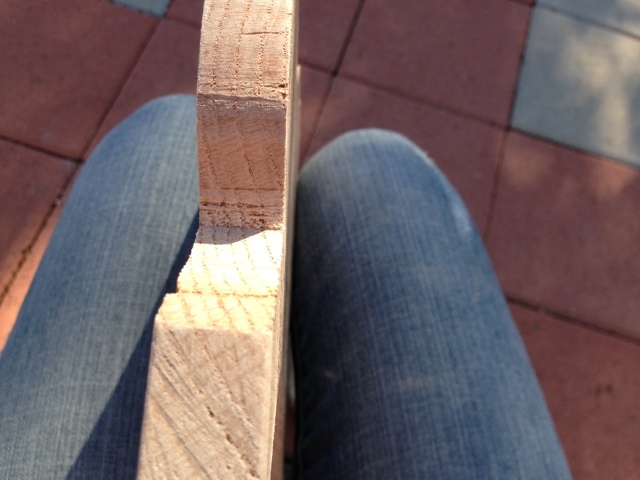 Rub mineral oil with a rag all over the wood to bring out the color and grains. I got the mineral oil from Target for only a buck fifty! 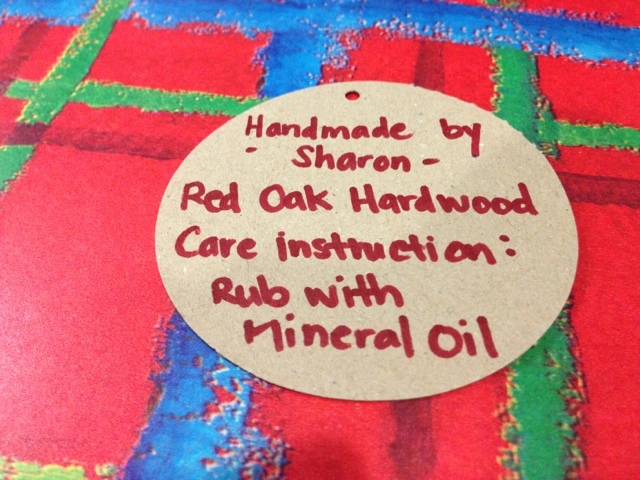 Since this mineral oil is for consumption, it is safe to use on the cutting board. This entry was posted in little old bungalow, Projects.